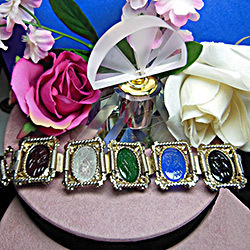 Bracelets have been popular for thousands of years. 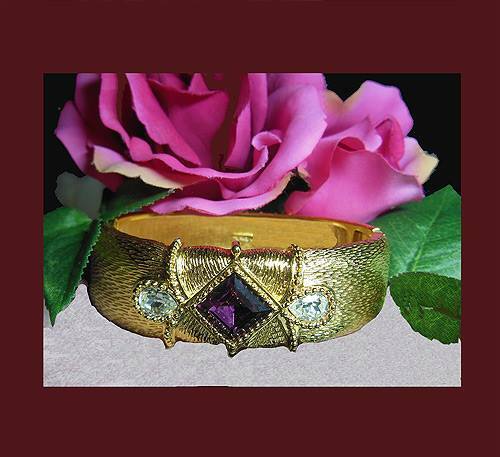 From Mesopotamia to ancient Egypt and up through the ages, bracelets, as well as other types of jewelry, have been a sign of wealth and adornment. 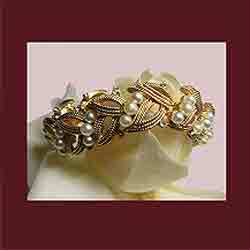 The origin of the term 'bracelet' is from the Greek 'brachile' meaning 'of the arm', via the Old French 'bracel'. 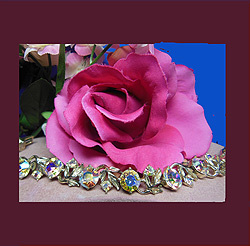 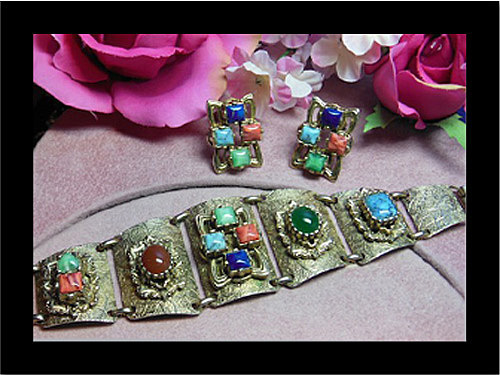 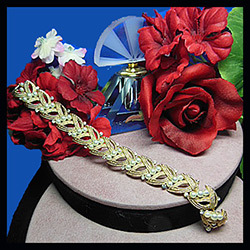 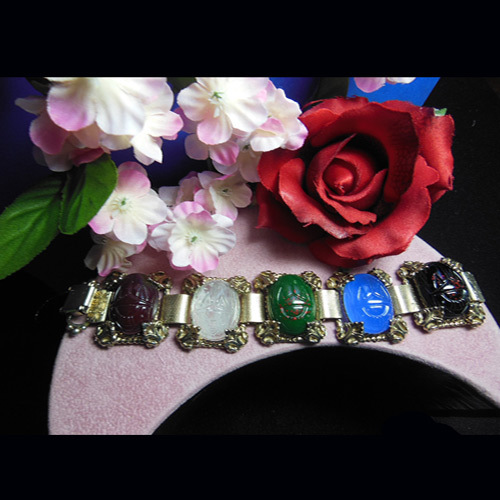 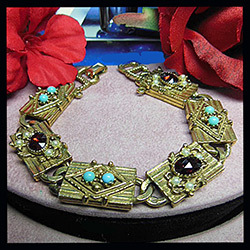 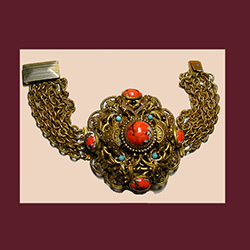 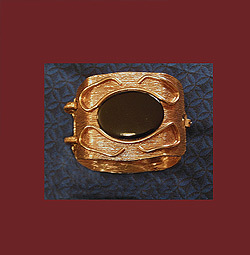 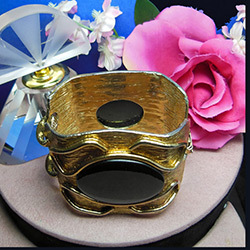 Today we can wear affordable vintage costume jewelry that captures the beauty and workmanship of authentic pieces.